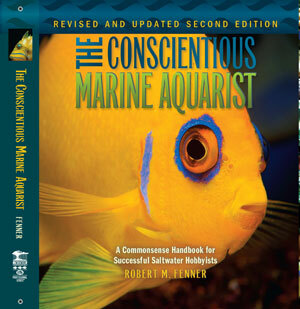 Microcosm, Ltd. is one of the world’s leading English-language publishers of books for aquarium enthusiasts, from beginners to experts. In partnership with T.F.H. Publications, Inc. of Neptune City, New Jersey, Microcosm co-publishes the highly acclaimed Microcosm/TFH Professional Series Books. Current list of Microcosm titles and authors. Microcosm is located in Shelburne, Vermont, on the shores of Lake Champlain. Founding Editor & Publisher: James M. Lawrence. Bestselling Microcosm authors include Scott W. Michael, Martin A. Moe, Jr., Robert M. Fenner, Michael S. Paletta, Dr. Matthew L. Wittenrich, Dr. Ronald L. Shimek and others.